Check cashing service for customers. Payday loans. 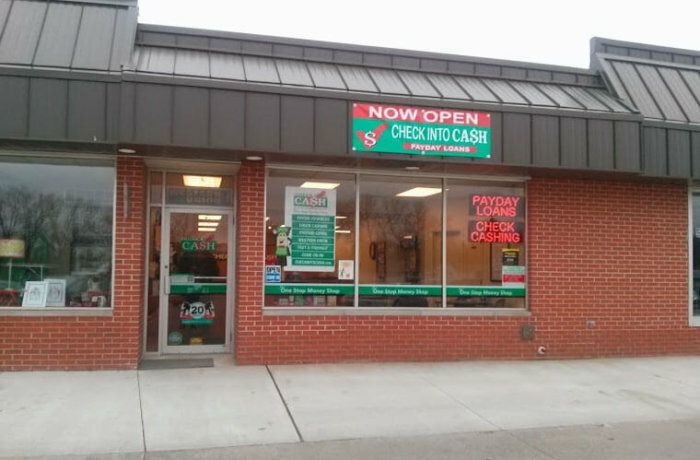 Check cashing/payday loan business for customers.